FREE app for LONG ISLAND WINE COUNTRY ! As featured in Wine Enthusiast Magazine, New York Daily News, Newsday, Edible East End, VOX, The Wine Press, Distinction, HGTV, WPIX television "Toni On..." and currently in Edible Manhattan and featured as one of Boston Magazine's 52 Weekend Getaways. Check out our Vine Time YouTube video on World News!! 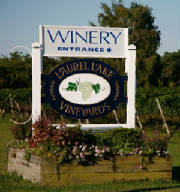 Experience Long Island Wine Country in a whole new way. This ultimate North Fork Wine experience is about luxury. It's about quality. It's about wine. 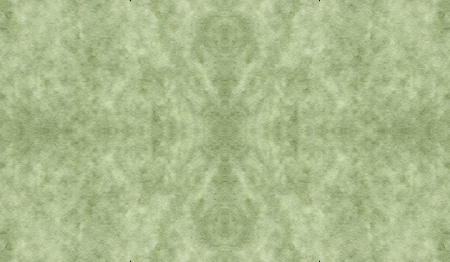 And...it's about time...Vine Time, that is! • Two Dinners for Two at a choice of our finest North Fork area restaurants, including Noah's, North Fork Table, Jamesport Manor Inn, The Frisky Oyster, Jedediah Hawkins Inn, Vine Street Cafe, and others. 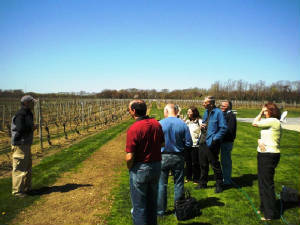 • An all day tour of our finest Long Island Wine Country wineries and vineyards - spend a day in the vines. 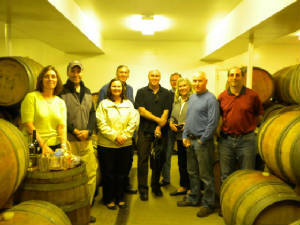 The nicest and most knowledgeable winery owners and winemakers you’ll ever meet will share their wine making expertise. Participating wineries may include The Old Field Vineyard, Water’s Crest Winery, Laurel Lake Winery, Sherwood House Winery , Shinn Vineyard, Diliberto's Winery, Sparkling Pointe among other select wineries. Sometimes it's a winemaker's vineyard walk, sometimes a stop at a local farmstand, sometimes a barrel tasting, and sometimes there's a jazz ensemble playing. It changes according to the season..And it's always FUN! • A full day of transportation for the winery tour in an air conditioned luxury van. • Wine tastings are included at each winery. • A delicious, gourmet lunch of your choice at one of the wineries (with a glass of wine, of course). • Surprises along the way! Our Vine Time B&B Partners can also customize the perfect getaway to help you celebrate that special anniversary, birthday or whatever you are celebrating. Contact any of our fine B&Bs and the innkeepers will ensure you have the perfect stay here in Wine Country. Please call the B&B of your choice directly to book your Vine Time today! To Book - Contact the B&B of your choice from the inns listed below, and you will have the Vine Time of your life! A "Vine Time for two Gift certificate" makes the perfect gift! *The wine tour locations visited on Saturday dates will vary from week to week, based on winery events, and availability, all in order to create the perfect tour for that specific date. Wine Enthusiast Magazine (July, 2008) says: "The VineTime food and wine package makes the most of the area's assets". N.Y. Daily News (June 28, 2008 Travel Cover Story) calls Vine Time "The Toast of the Coast" and includes a wonderful story about our new "HIT" event! Thanks Daily News!! Newsday (May, 2008) states: VineTime... three day, two night packages, $499 a person, in wine country, with an al fresco luncheon at one of the wineries, dinners at local restaurants and winery tastings". Call (800) 551-0654 or e-mail us for our press release!